Why I took a three week sabbatical and why I am doing it again this year! 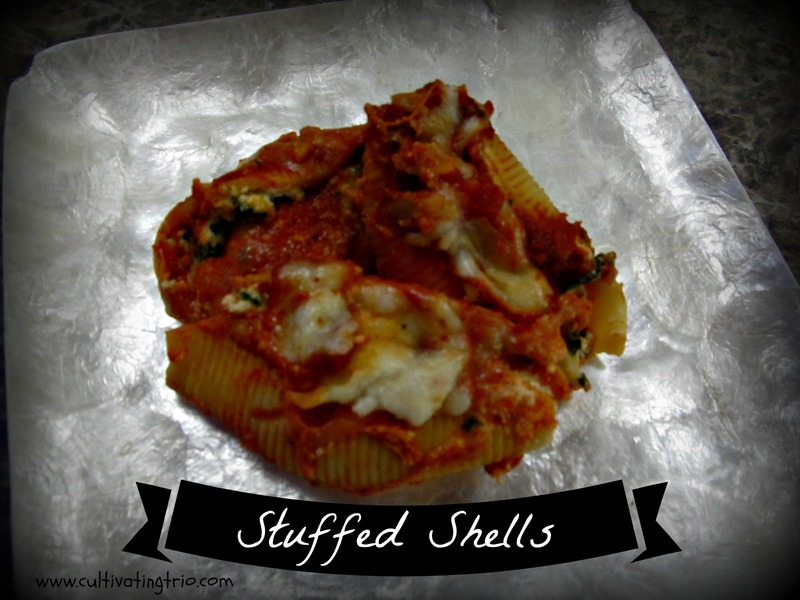 Stuffed Shells is one of my family’s favorite meals. It is also requested quite frequently when we have family and friends over for dinner. Chanyn and Kim have let you in on their Focus Words for the year and I want to share mine as well.